A place where Tranquility reigns and your Health, Beauty and Comfort are our only concern. 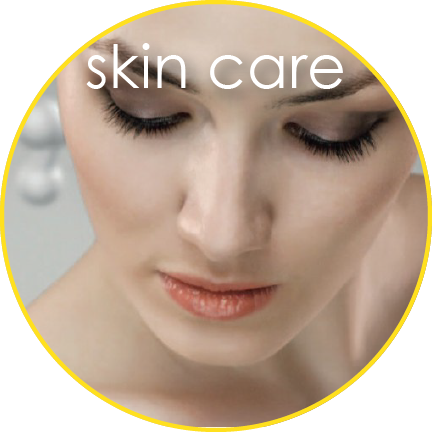 Anita's Skin Care Spa is based on a belief that our customers' needs are of the utmost importance. 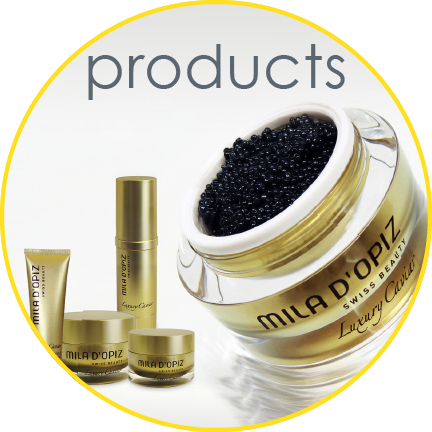 We have everything you need to pamper yourself from head to your toes. 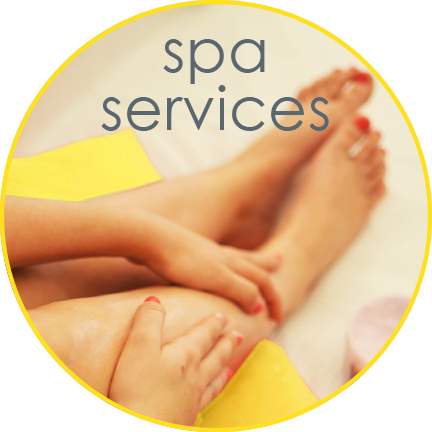 Our spa is conveniently located at 430 The Boardwalk, Waterloo's Premiere Medical Centre. Anita is pleased to welcome Dr. Jessica Seibel to Anita's Skin Care Spa. Dr. Seibel is a local family physician who has been practicing in Waterloo since 2013. Jessica is assistant lead physician for the Kitchener Waterloo Family Health Organization. She completed a Masters in Molecular Biology at the University of Waterloo, Medical school at the University of Ottawa and her residency in Family Medicine at McMaster as Chief Resident. She did her injection training through APT Medical Aesthetics in Oakville, Ontario and is now thrilled to be offering botox injections to many clients in the KW area. Dr. Seibel's areas of expertise are frown lines, forehead lines, crow’s feet and brow lifts. Book Your Next Beauty Treatment Today! Total rejuvenation is only a call away: 519.571.1010. Or book your appointment online. You Deserve the Best! Anita's Skin Care Spa was voted NUMBER ONE for Best Spa, Best Facial as well as Best Aesthetician 6 years in a row by Waterloo Chronicle Readers and recognized as a TOP BEAUTY SPA IN KITCHENER-WATERLOO by TOP CHOICE AWARDS IN 2017 AND 2018.